Mere mention of the name Gustav Mahler evokes images of struggle and triumph. His music is the pinnacle of orchestral writing and achievement. The Salt Lake Symphony and Utah Voices will share one of the monuments of the repertoire on Thursday, May 16 as we perform Mahler’s Symphony No. 2, also known as the Resurrection Symphony. It is a powerful exploration of life, death, spirituality and eternity. Mahler’s score attempts to answers life’s biggest questions with one of the largest group of musicians ever assembled for a symphony—over 120 players, two soloists, and a chorus of over 200. In addition to our frequent collaborators, the Utah Voices, we will also be joined by renowned vocalists Melissa Heath, soprano, and Kirstin Chávez, mezzo-soprano, to perform this memorable masterpiece. Rarely does an audience remain unmoved and unchanged by this powerful work. Join us for the season-ender for the ages! 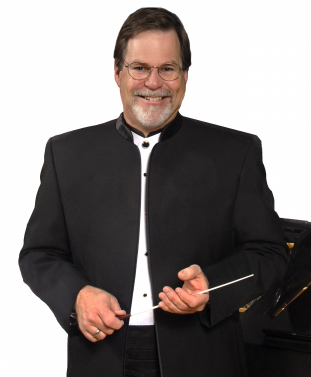 Be sure to attend the free pre-concert lecture by Dr. Baldwin, discussing the culture behind the music, at 6:15 p.m. in Room 270, right behind the concert hall. Funded in part by a generous donation from the South Salt Lake Rotary Foundation.